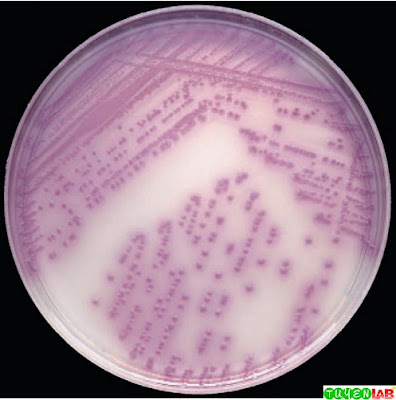 with typical lactose-fermenting E. coli on MAC agar. 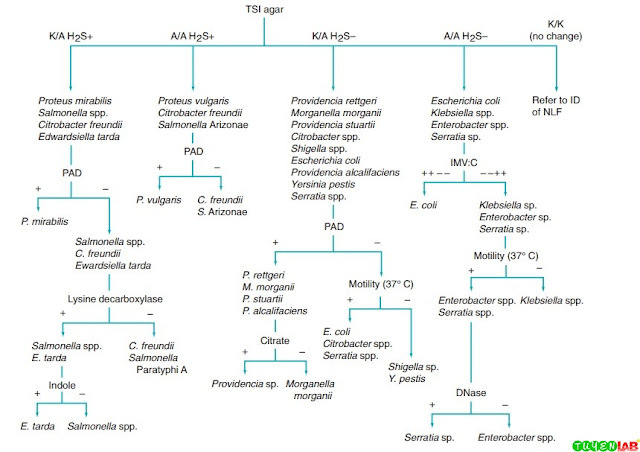 (formerly Enterobacter agglomerans) on a sheep blood agar. 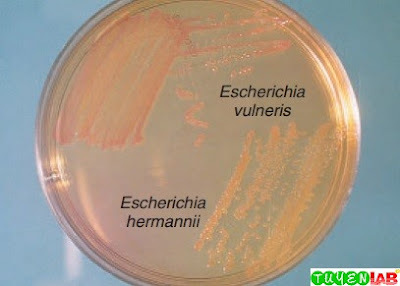 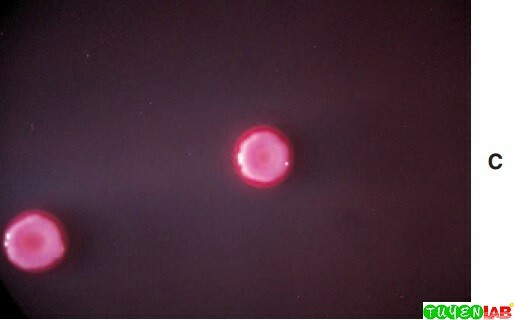 pigmentation of Serratia rubidaea growing on MAC. S. sonnei growing on MAC after 48 hours of incubation. 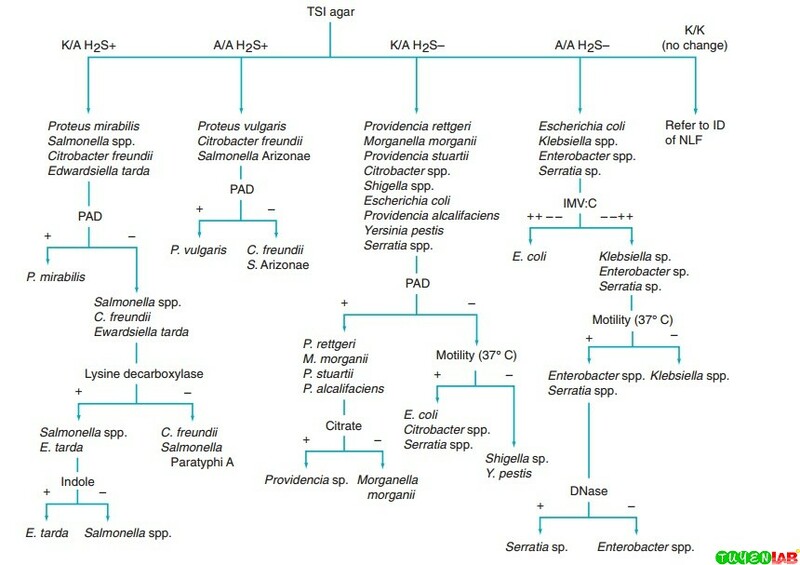 Fig 9. 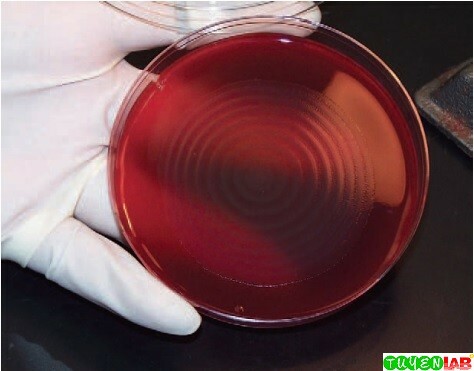 A, Blue-violet pigment of Kluyvera spp. 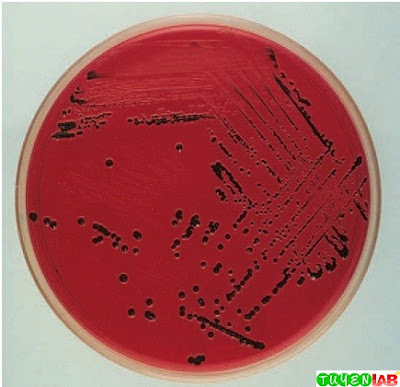 growing on sheep blood agar. 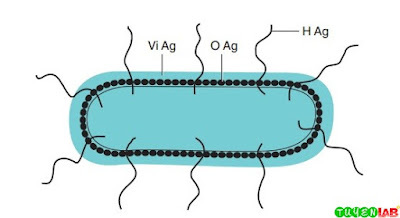 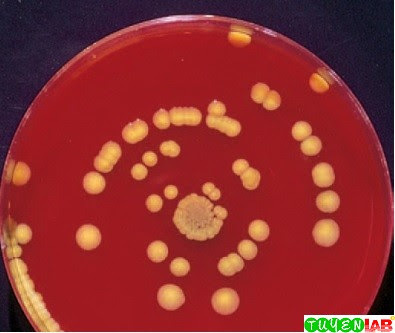 on MacConkey (MAC) agar. 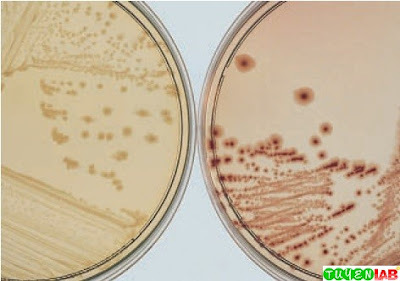 B, Appearance of K. cryocrescens growing on MAC. C, Appearance of K. ascorbata growing on MAC agar. 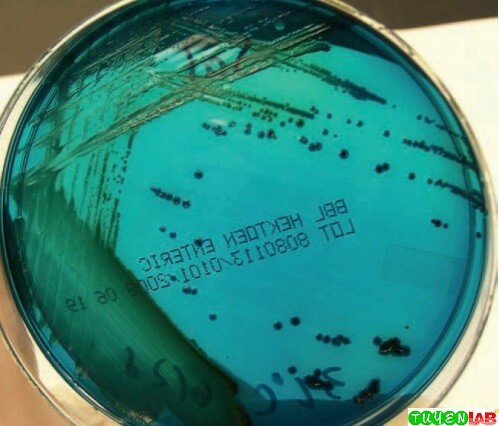 salmonellae growing on xylose-lysine-desoxycholate agar.